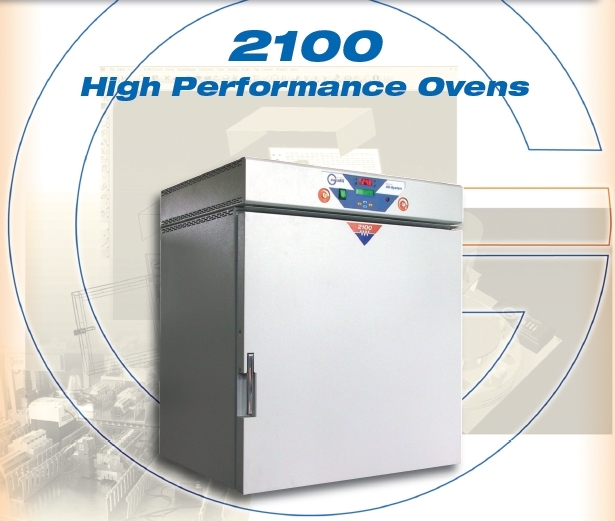 Always at Galli, we design and build Ovens capable of responding to the varied needs and uses. 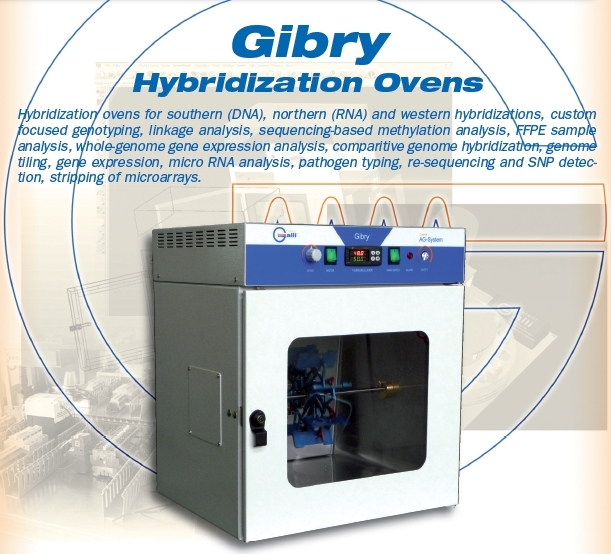 The Laboratory Oven is one of the most common tools that are located in a laboratory, is used for the daily routines such as the drying of the glassware chemical laboratory, but also for more sophisticated studies that require accurate temperature control. 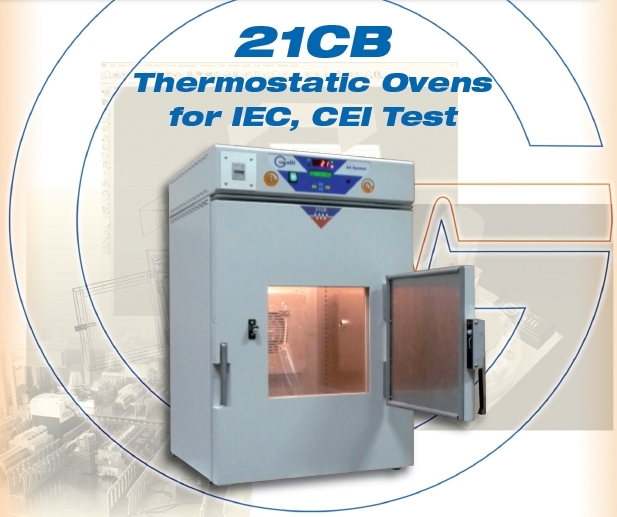 The Industrial Oven usually offers different characteristics, such as size, volume, power, temperature range, … making it an instrument used both in research laboratories and in production departments, but sometimes the difference between this ovens is just in the terminology used in common usage. 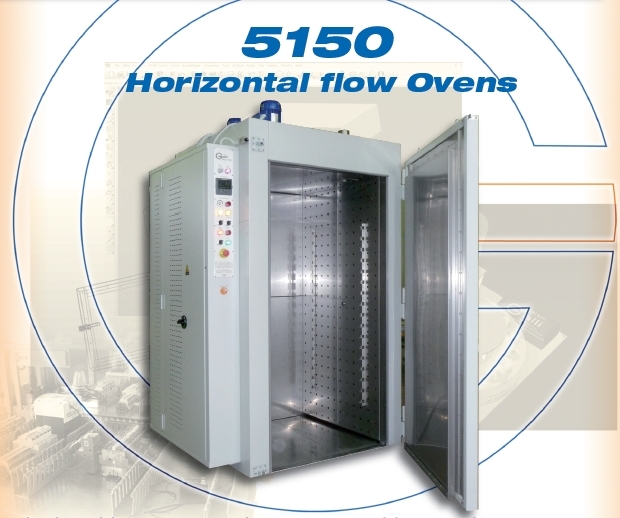 * Ovens with Natural Air, where the air is circulated by natural convection system. 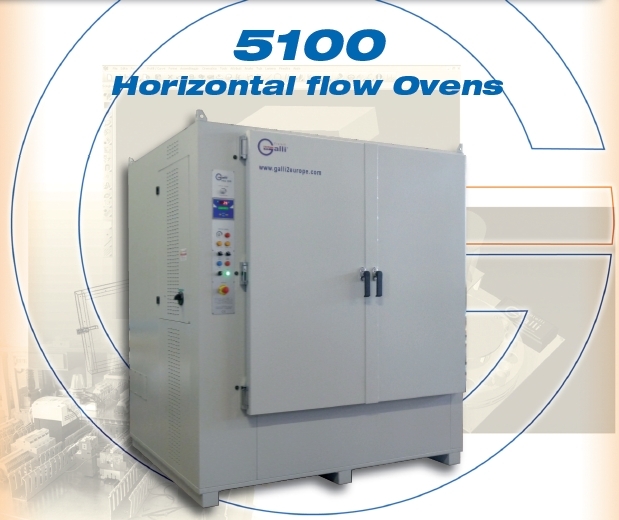 * Ovens with Forced Air, where the air is put into motion by force system. 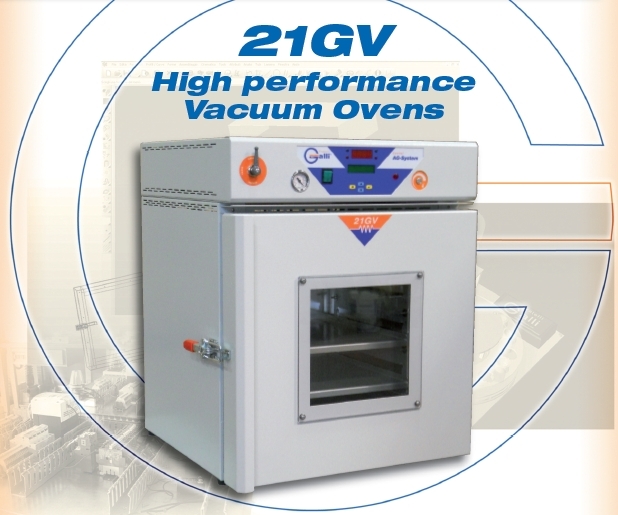 * Vacuum Ovens, where you can work under vacuum or with inert gas. * … and many other families. 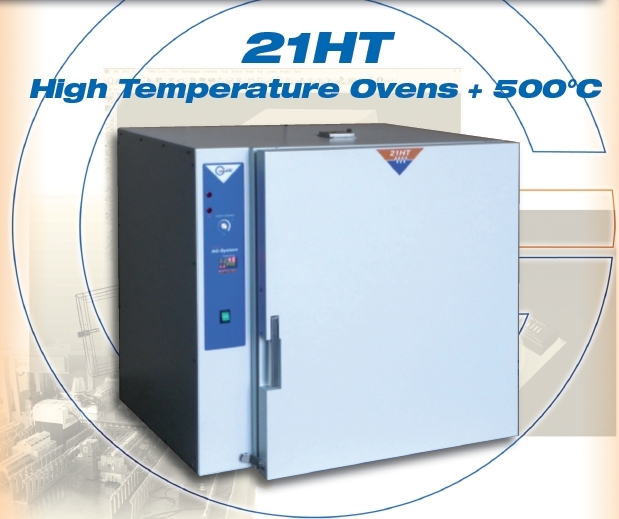 The Fratelli Galli designs and manufactures standard models and special ovens manufactured according to specific customer requirements. 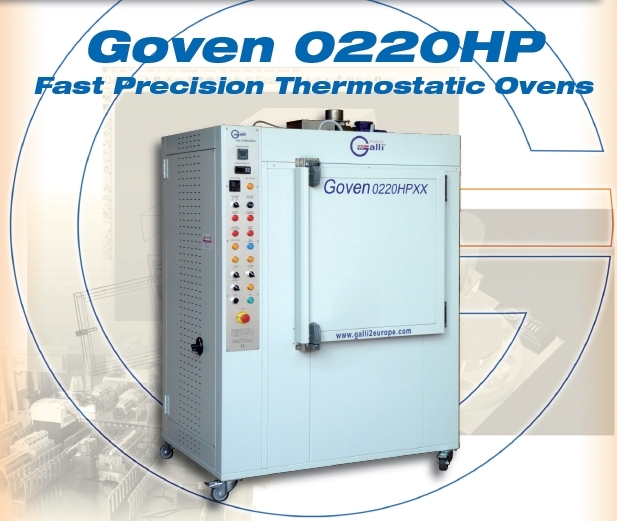 Buying a oven “custom” will have the ideal product for your application and you will optimize your work so making it more efficient. 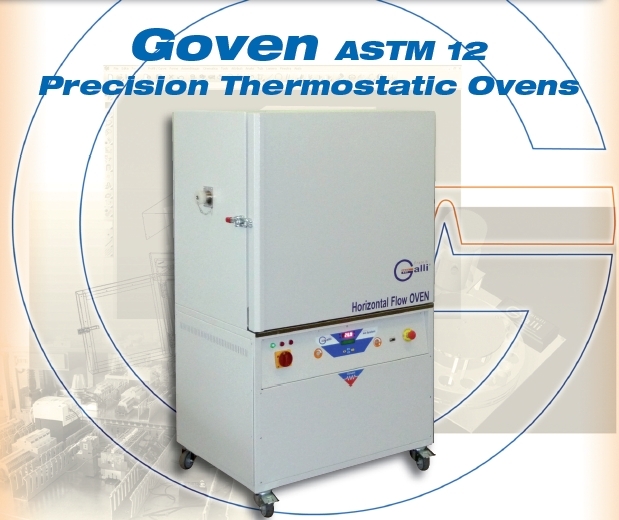 We made ovens for hoods and glove boxes, ovens for chemistry, double opening ovens, triple opening ovens, Pit ovens, cabinet, tubular, with windows on the internal observation, ovens with inert gas control, ovens gradient, ovens with loading and automatic unloading systems, ovens top loading, … Bespoke Ovens are standard at Galli. 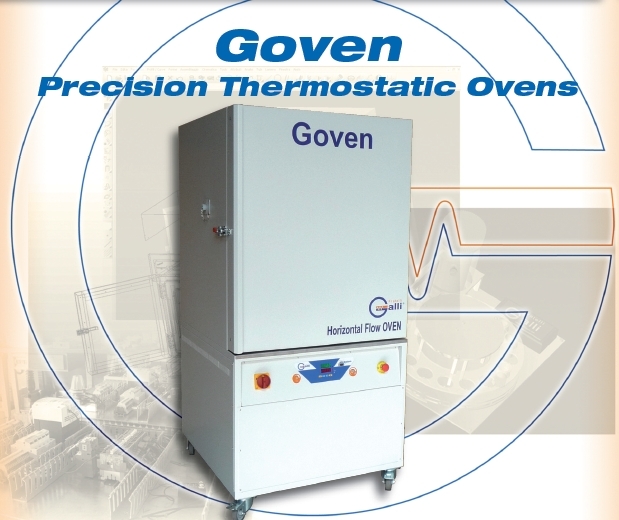 As well as recommend before purchasing your laboratory oven or Industrial Oven, we can offer installation, protocol IQ, OQ, PQ, testing, calibration and periodic calibration, preventive maintenance, and all that is necessary to maintain efficient and always ready to use the your instrument. 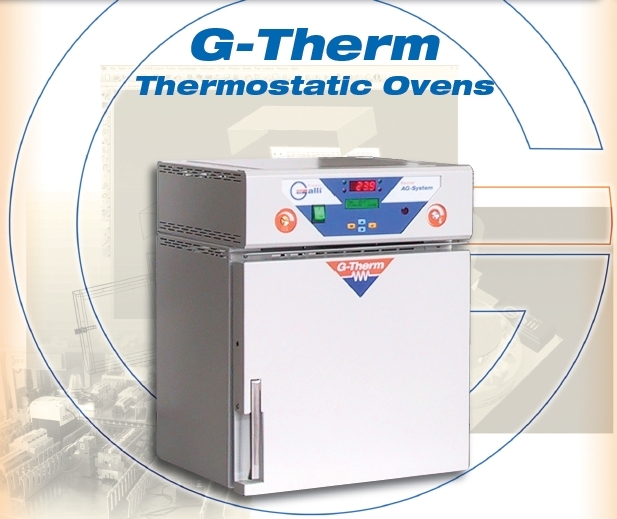 Bespoke Ovens are usually work at Galli. 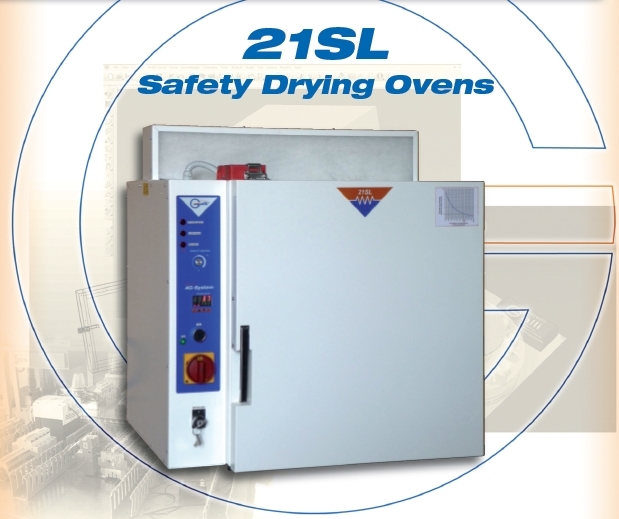 In case of breakdown or malfunction, we offer a repair service on site or in our laboratory. 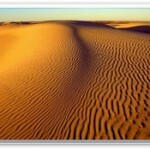 Whether Galli original products and for those of other domestic and foreign brands. A large stock of replacement parts can be replaced in a short time of deteriorated pieces. 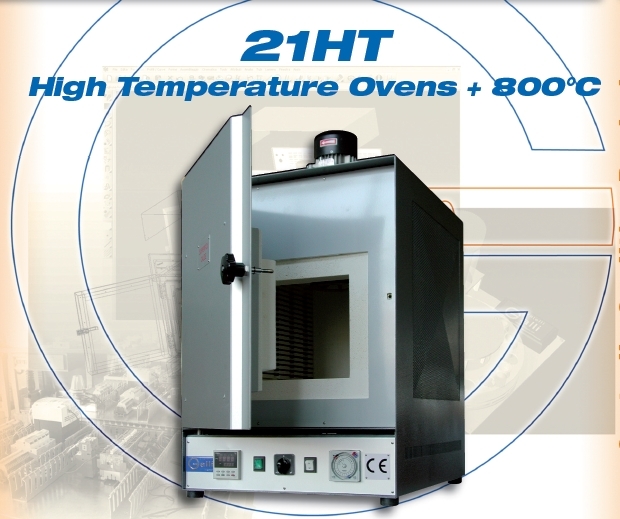 Also if you are looking for a secon hand oven we could have a good used oven for you.